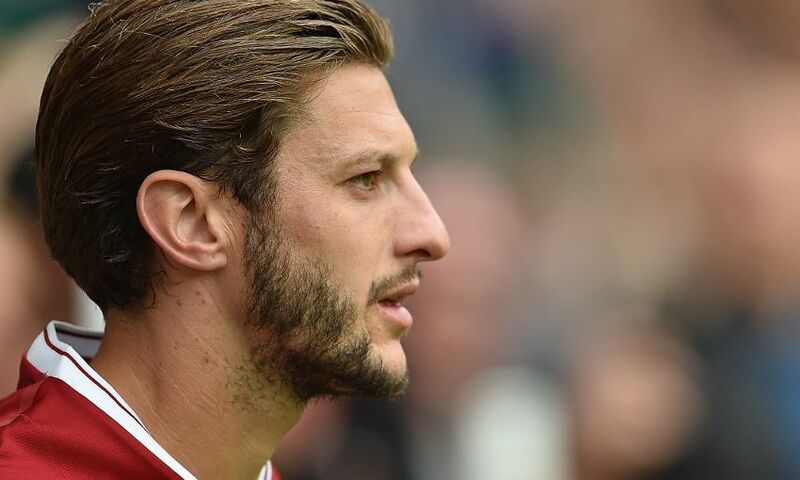 Adam Lallana will miss Liverpool's FA Cup clash with West Bromwich Albion this weekend due to a muscle injury. At his pre-match press conference on Friday, Jürgen Klopp revealed that the midfielder had suffered a ‘little tear’ and is unavailable for the fourth-round tie at Anfield. “Adam Lallana, unfortunately, again has a little issue that I’m pretty sure keeps him out of the next game,” the manager told reporters. “It’s not a big one. It’s how it is when you have a long injury, and Adam had a long injury. A few things come. It needs time to adapt again to the intensity of a Premier League game.